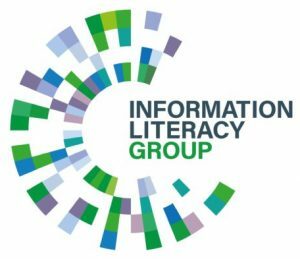 As part of UNESCO’s Global Media and Information Literacy Week 2018, CILIP ILG is coordinating three events with Library and Information departments at three UK universities. 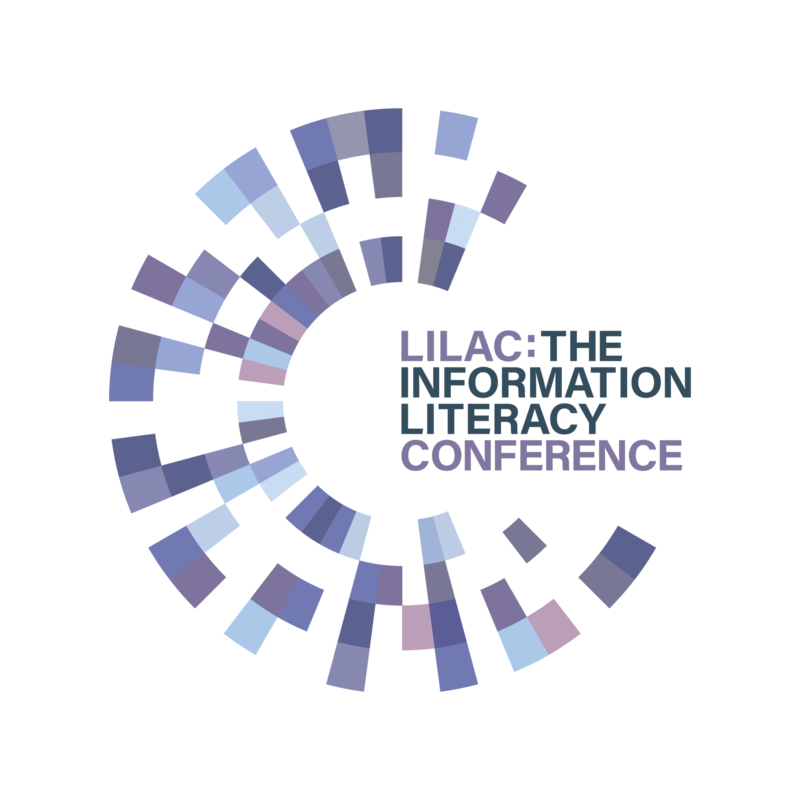 With events taking place in London, Manchester and Aberdeen, join us for networking, lively discussions of the new CILIP Information Literacy definition and a range of talks, highlighting emerging directions for IL research and practice in a range of contexts. Click on the links below for event booking and further information. A range of talks from recent UCL Library and Information Studies Masters’ graduates, highlighting emerging directions for IL research and practice in a range of contexts. Dina Martzoukou will talk on Digital competencies for digital citizenship, Jacqueline Geekie will share the New Definition of Information Literacy and the work of the Information Literacy Group and there will be some time for networking with your fellow professionals before heading home and going out Trick or Treating! This session will also be streamed live, so if you can’t make it in person you can still attend virtually!